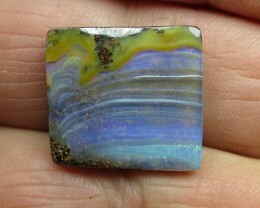 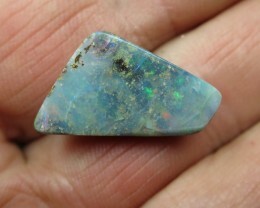 50cts.BOULDER MATRIX OPAL, WE MINE AUSSIE BOULDER OPAL! 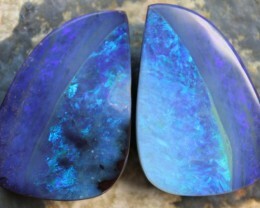 17cts. 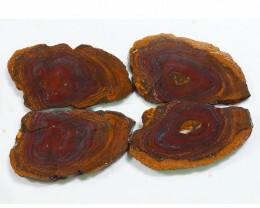 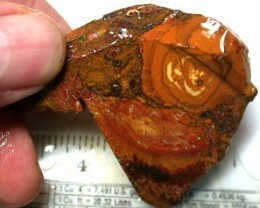 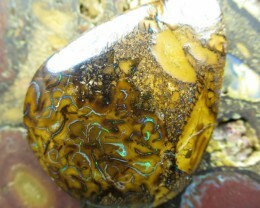 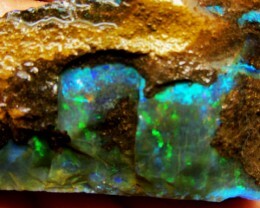 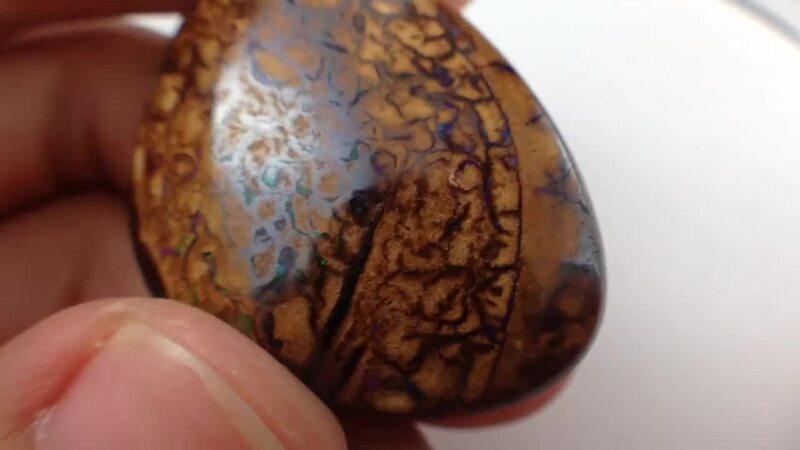 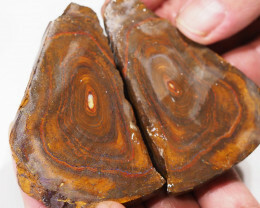 "BOULDER OPAL~WE MINE BOULDER OPAL"